Chef Nicholas Brune was born and raised in the heart of “flavor country,” Baton Rouge, Louisiana where he began cooking and experimenting with food at a very young age. This hobby grew to be an obsession when he moved to New Orleans and began working at Mr. B’s Bistro. After working for the Brennen Family for two years, Chef Brune became infatuated with the flavor and design of food. Chef Brune then moved to Los Angeles and worked as head chef of some of the top catering companies in the city, where he had full responsibility for coordinating all aspects of the kitchen for some of the biggest events in LA. He nurtured a passion for organic farming, local ingredients, and sustainable seafood. 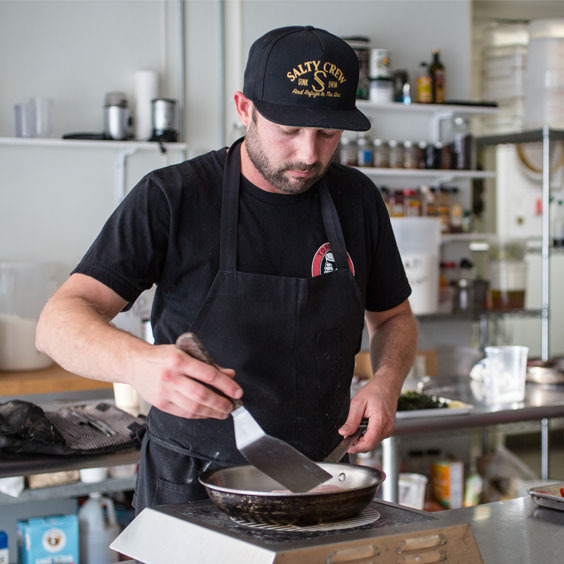 Chef Brune introduced his conscious-cooking philosophy to a wide array of clientele, including celebrities such as Jennifer Lopez and Mike Shinoda of Linkin Park. 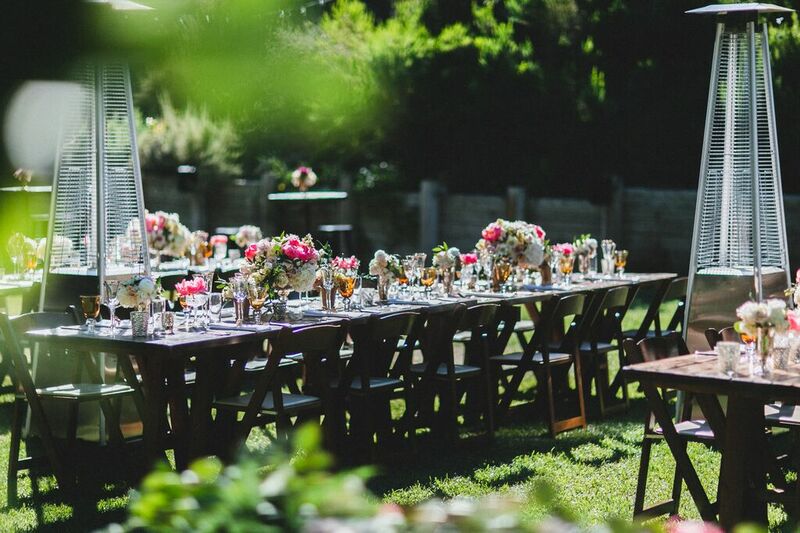 Chef Brune Co-Founded Eco Caters in 2007 alongside Adam Hiner to bring fresh, seasonal, organic food to the tables of events throughout Southern California. In 2011 Brune and Hiner opened a new restaurant in San Diego called Local Habit, mylocalhabit.com. Today, Chef Brune has dedicated his talents to creating artful, seasonal, and organic dining experiences. He shares that passion into every corner of Eco Caters; including, his creation of the SoundBite Dinner series which has been going strong for the past four years and most recently conceptualizing and opening San Diego’s newest sustainable venue Lot 8. Pricing your event is fast and easy. Please click the Get Started button to request a quote for your next event.